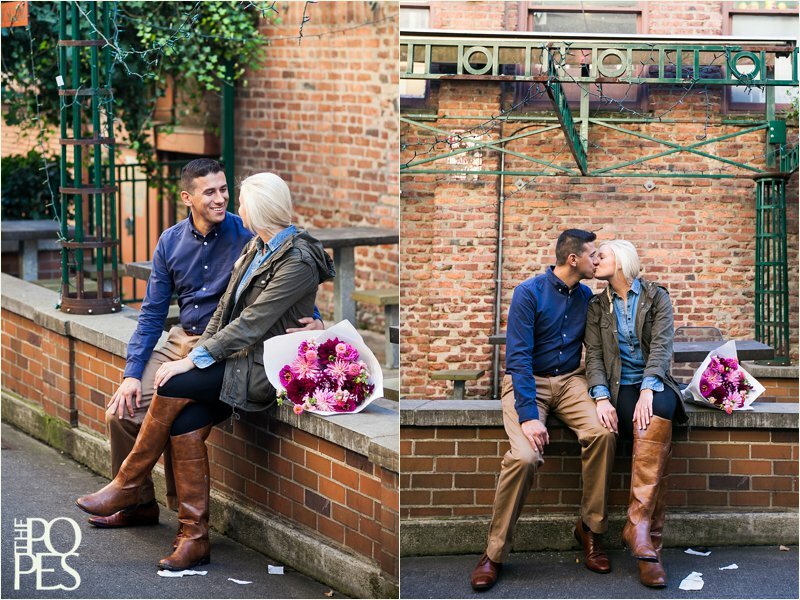 This sweet couple met while serving in the United States Air Force, so it seemed fitting to post their engagement session on Veteran’s Day! 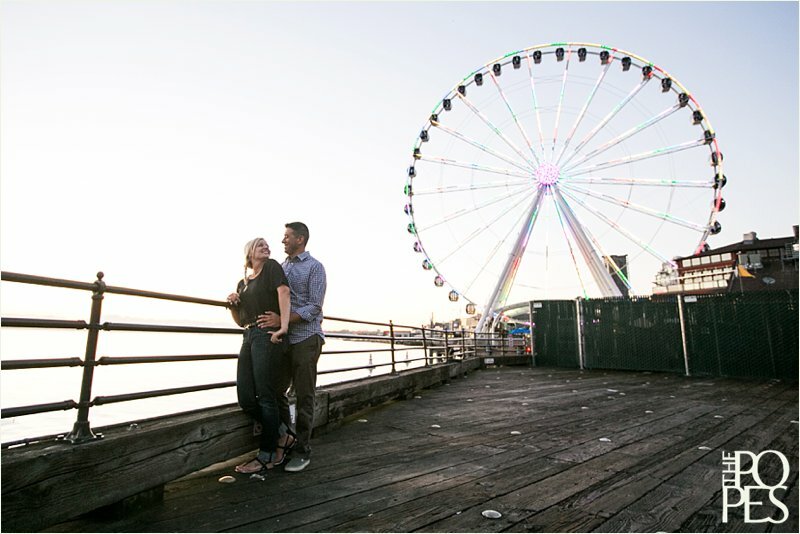 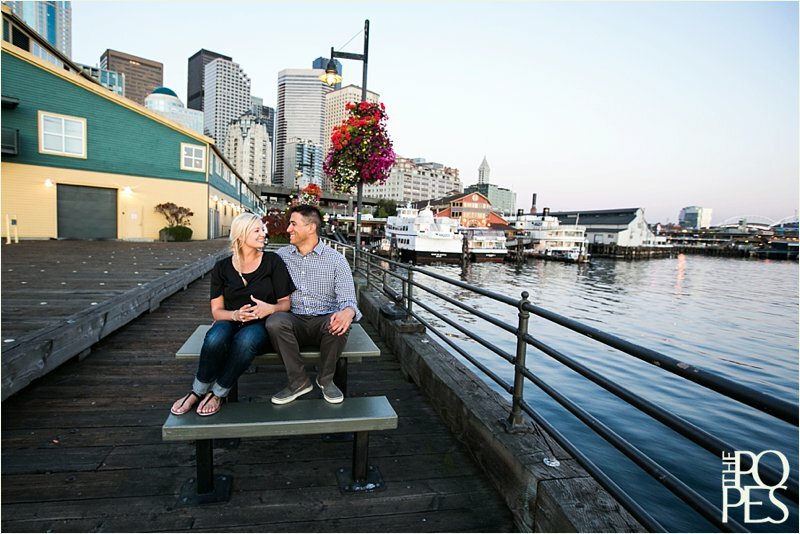 Ariel grew up in Issaquah, and she & Geo recently relocated to the area, so she thought it would be fun to visit the brick lined streets and alleys around Pike Place Market & Post Alley, as well as the Seattle waterfront for their engagement session. 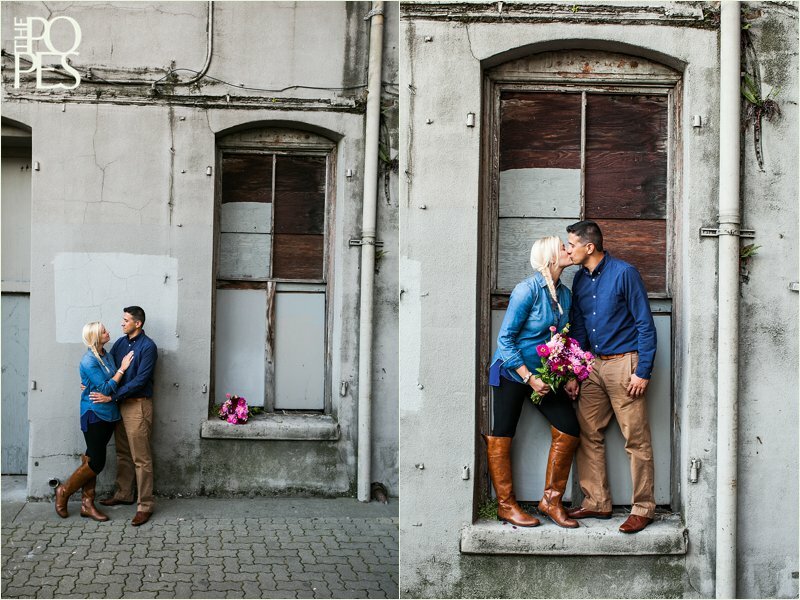 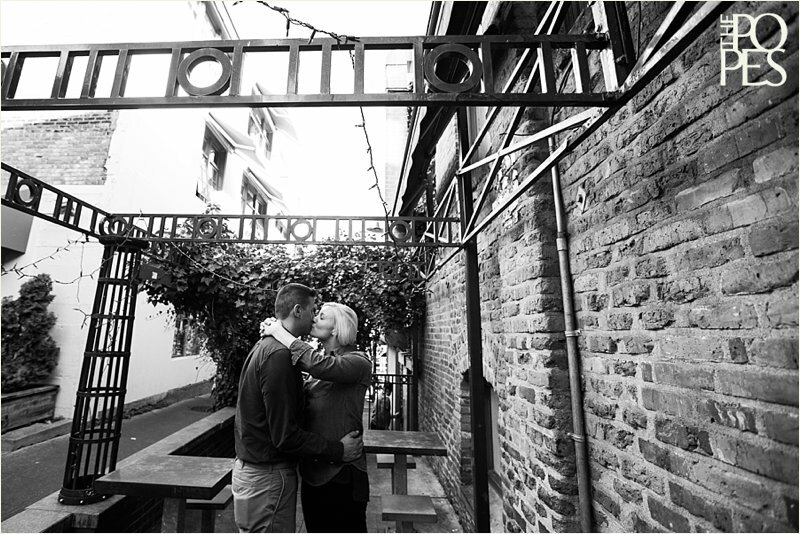 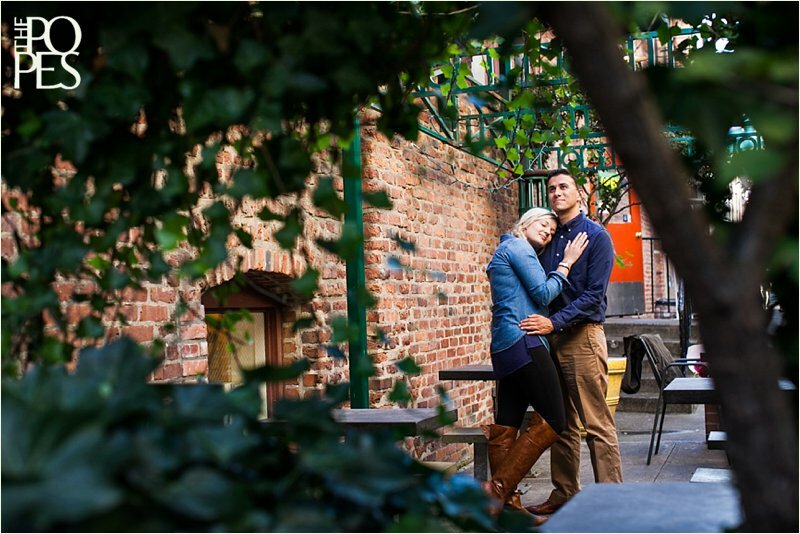 We had so much fun wandering the historic district with them, and loved capturing their budding love. 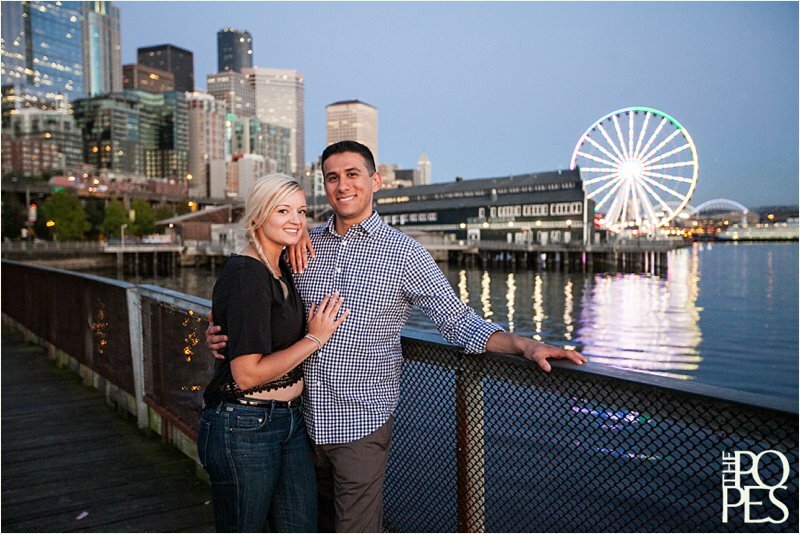 We hope you love their photos, and a huge Happy Veterans’ Day to Ariel, Geo, and to all who have served and continue to serve our country so selflessly. 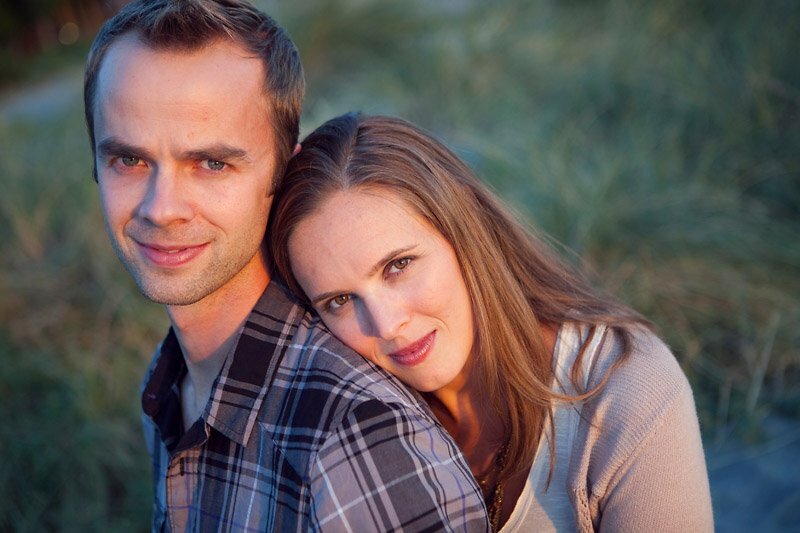 We appreciate you more than words can express. 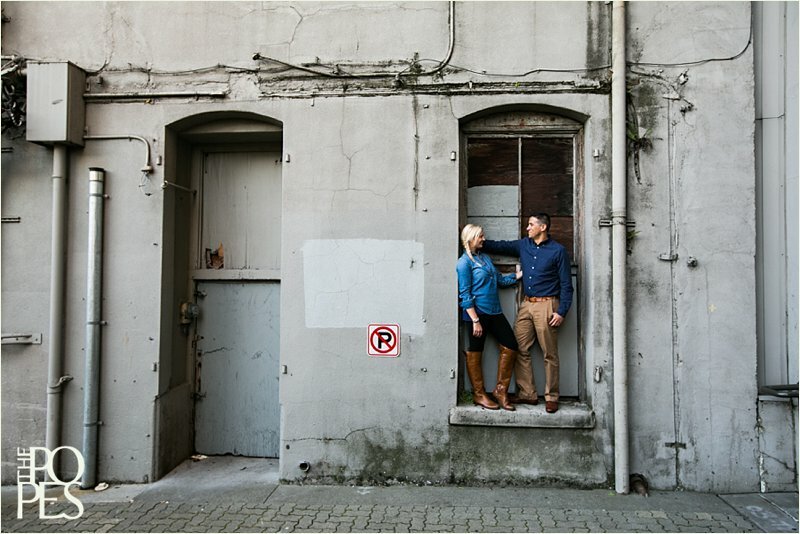 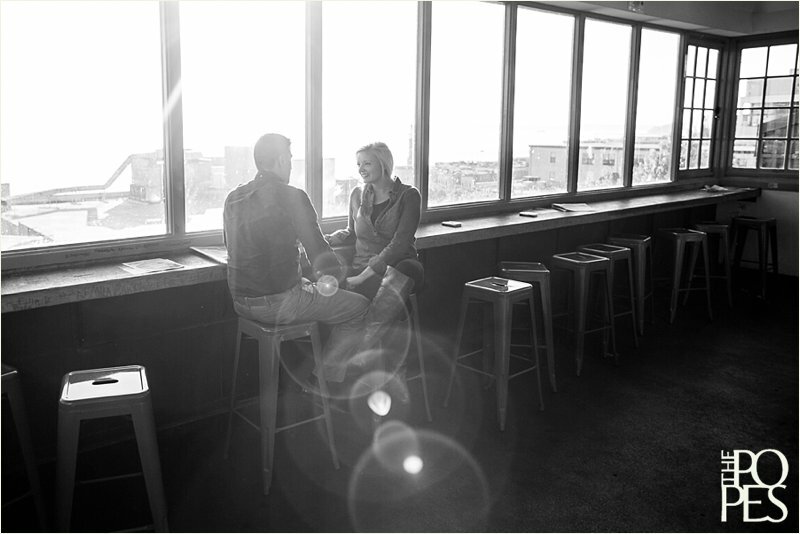 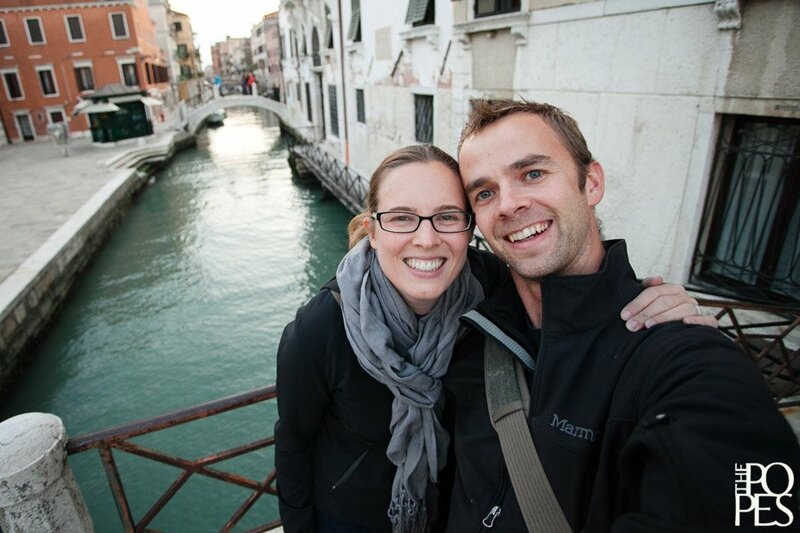 This couple and their images are quite beautiful and so true to the area!